We love learning with themes. Both in the classroom and at home I have enjoyed teaching with themes. Not only are theme activities a fun way to explore new topics with kids, there are also many educational benefits. Early Childhood News has a detailed article about the benefits of theme-based learning. On this page you’ll find links to some of our favorite themes for kids that we have shared about on Fantastic Fun and Learning. 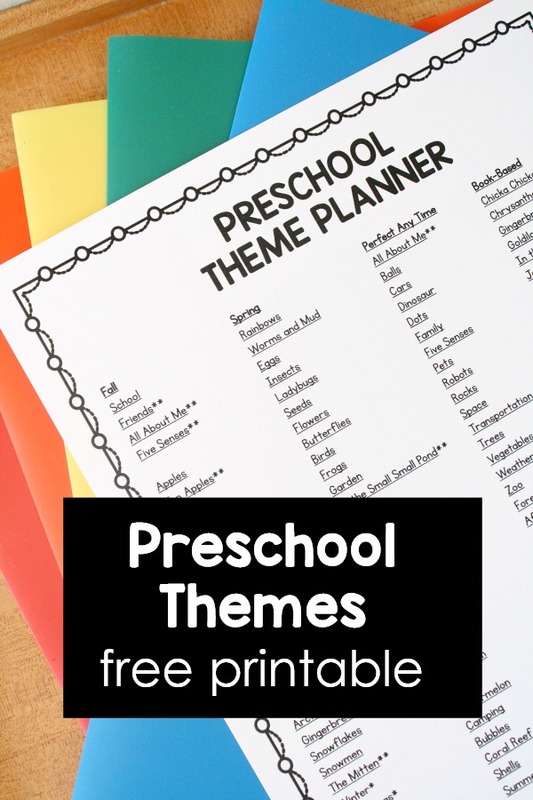 These theme activity ideas are primarily for preschool themes and kindergarten themes, but many can also be adapted for younger or older kids. I’ll add new themes to this page as we share about them, and I will also add new theme activities to the existing themes as we revisit the topics in the future. So check back often! 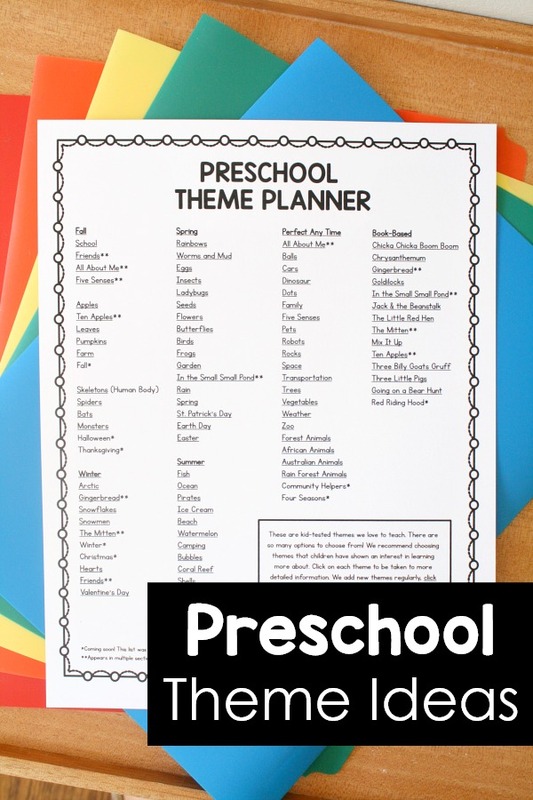 We’ve outlined our favorite preschool themes to use throughout the year and put them in one handy free printable for you to use as you map out your preschool year. There’s even a monthly planner page for you to record the dates, themes, key skills, and special events going on each month. Grab the version that best meets your needs. You asked, and we heard you! We’ve taken our favorite activities from our most popular themes and children’s books, added in some new ideas, and combined them into a full series of playful hands-on learning activities that you can print and do with your kids at home or in the classroom. Click each image to be taken to playful theme activity ideas. Get weekly printable lesson plans for home or the classroom. 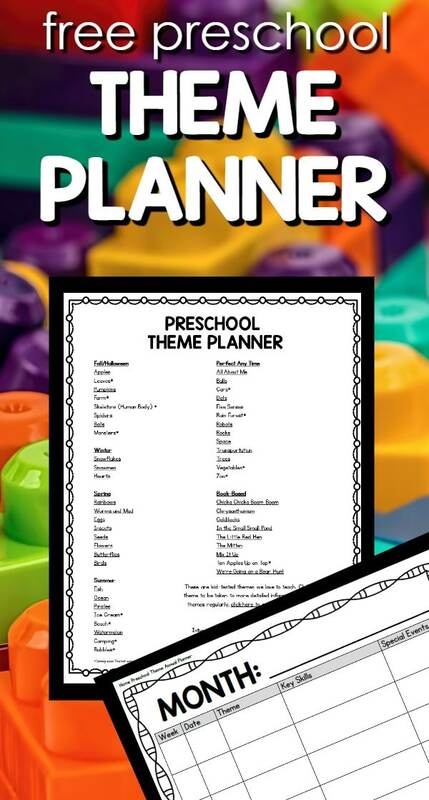 You can find tons more theme activities on my Pinterest boards. 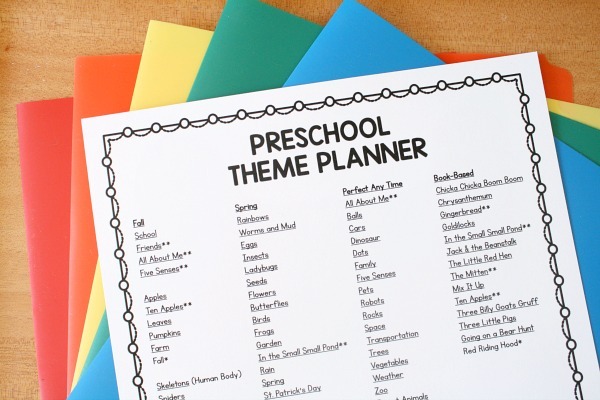 There are individual boards for many common preschool themes. There is also a board for each letter of the alphabet that includes activities you can use to teach each letter. Visit Shaunna @ Fantastic Fun and Learning’s profile on Pinterest.